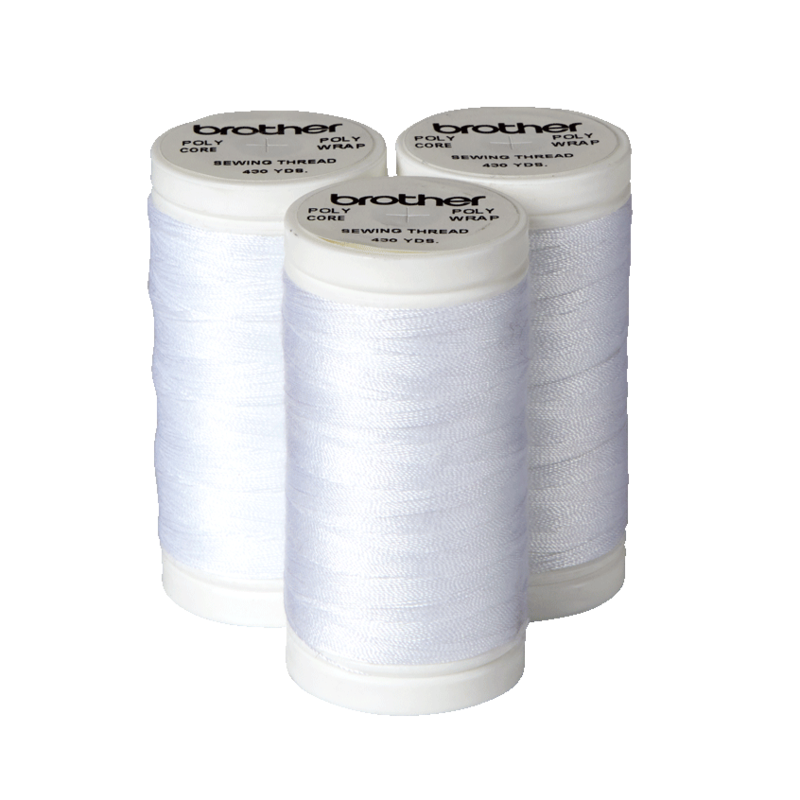 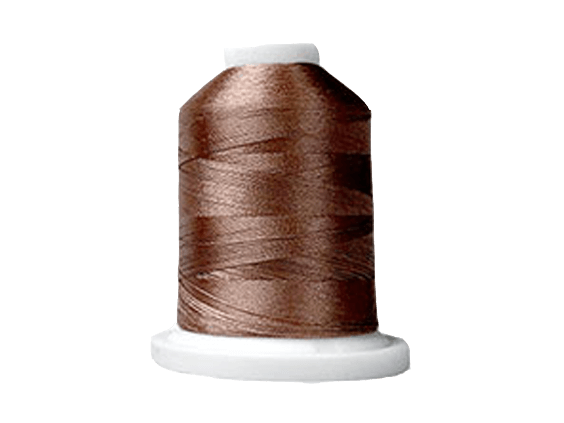 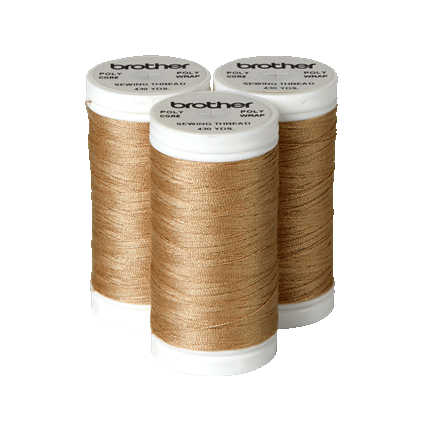 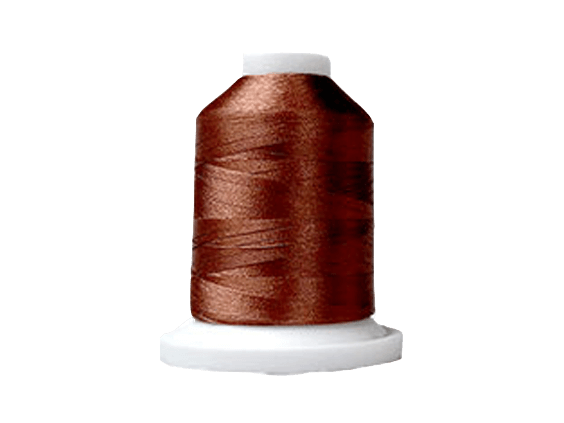 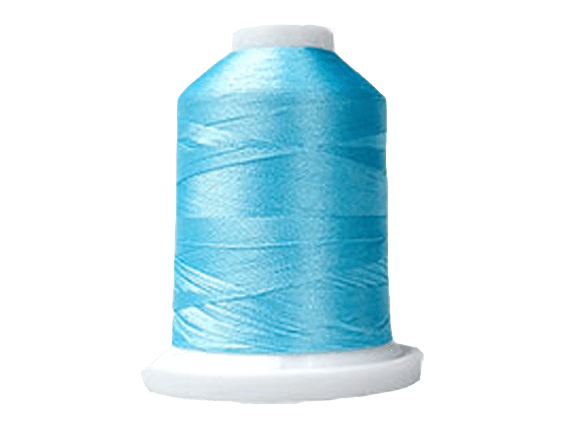 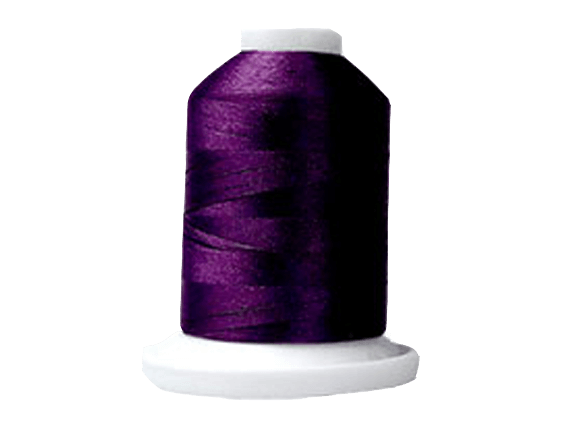 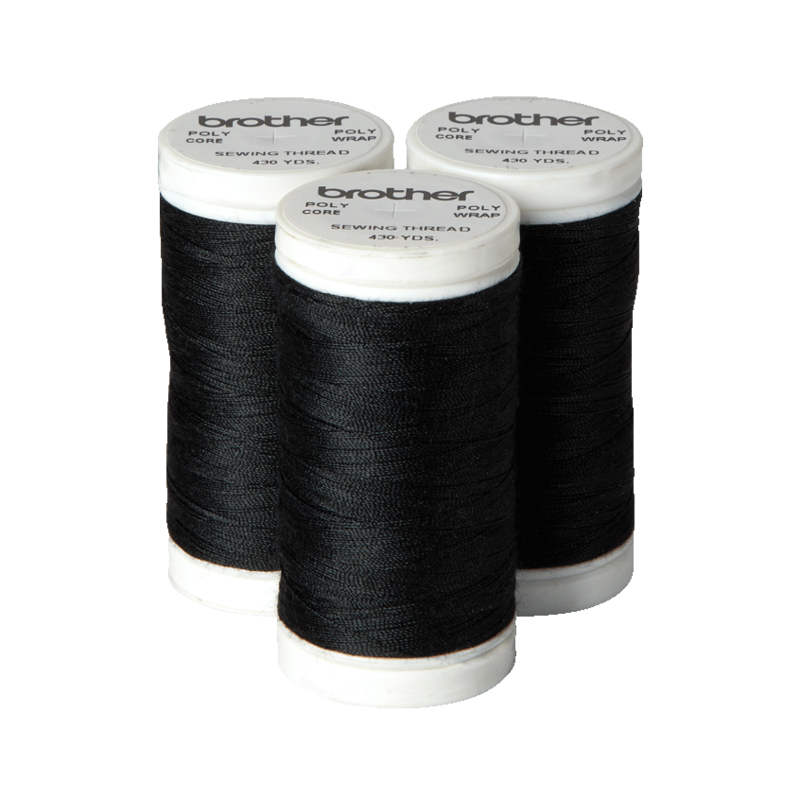 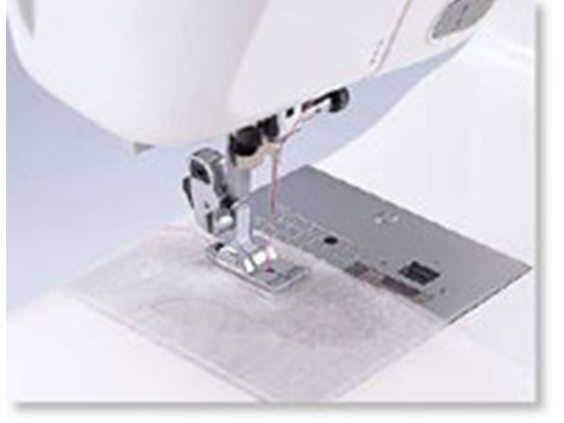 The XM1010 is a great lightweight, affordable machine that is perfect for your everyday sewing and mending. 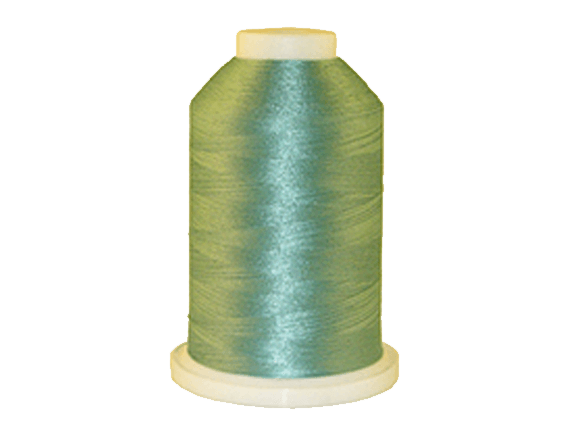 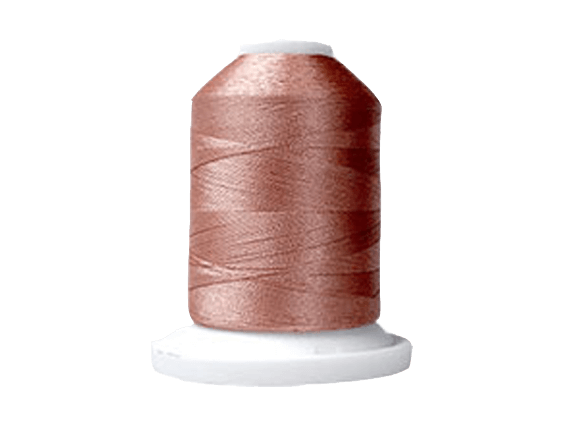 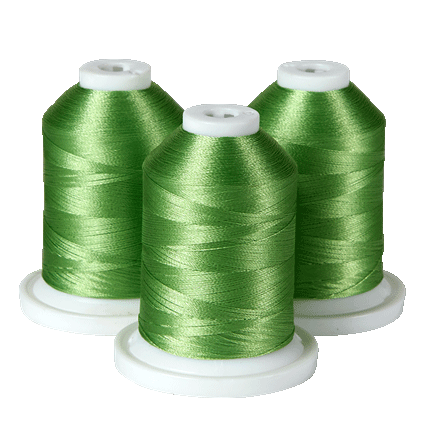 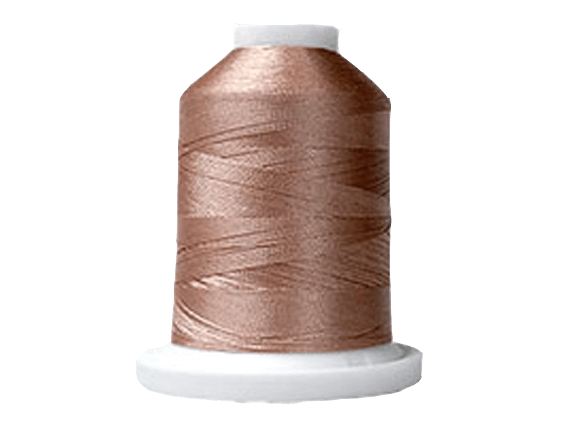 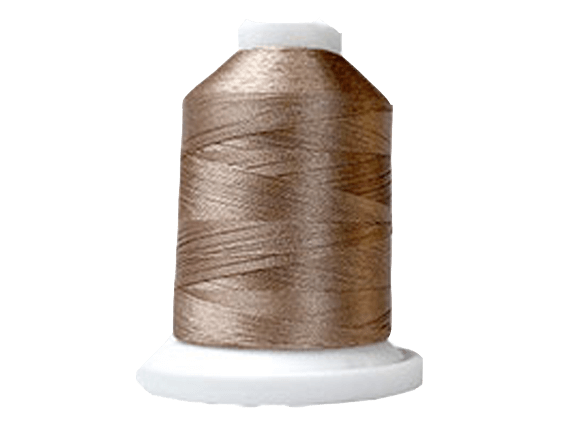 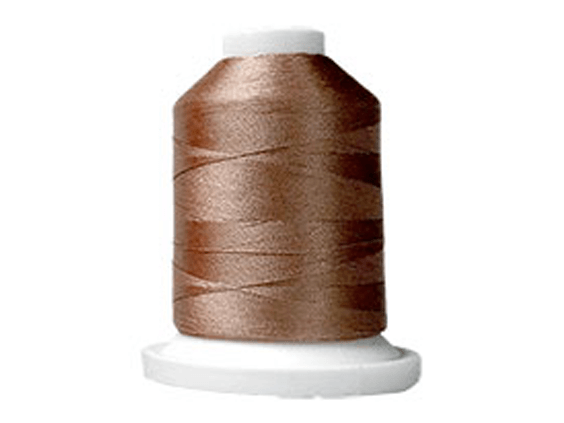 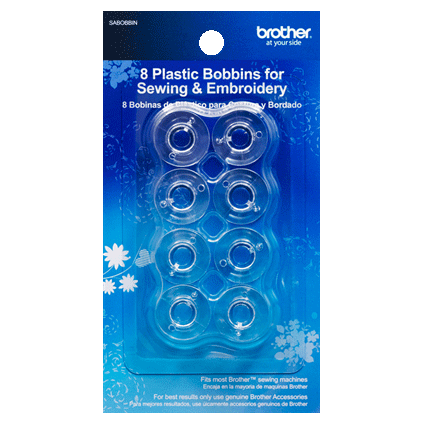 With a turn of the dial you can chose from the 10 included utility and decorative stitches for blind hems, stretch stitches, buttonholes, zipper insertion, and more. 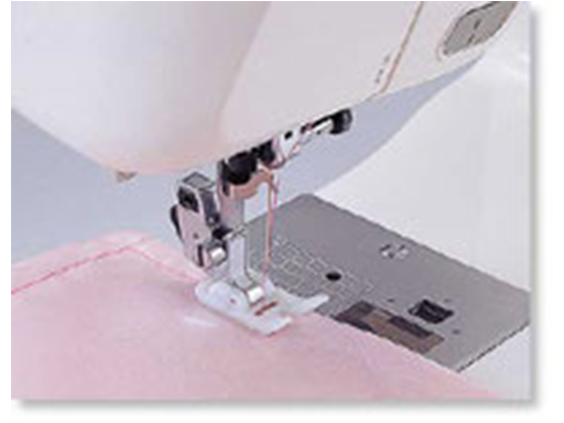 The tension control dial and reverse sewing lever give you added control at your fingertips. 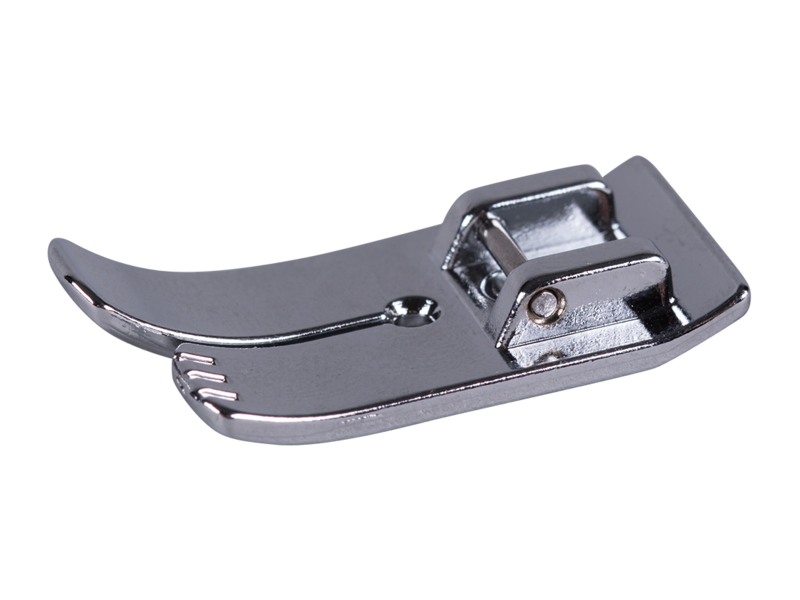 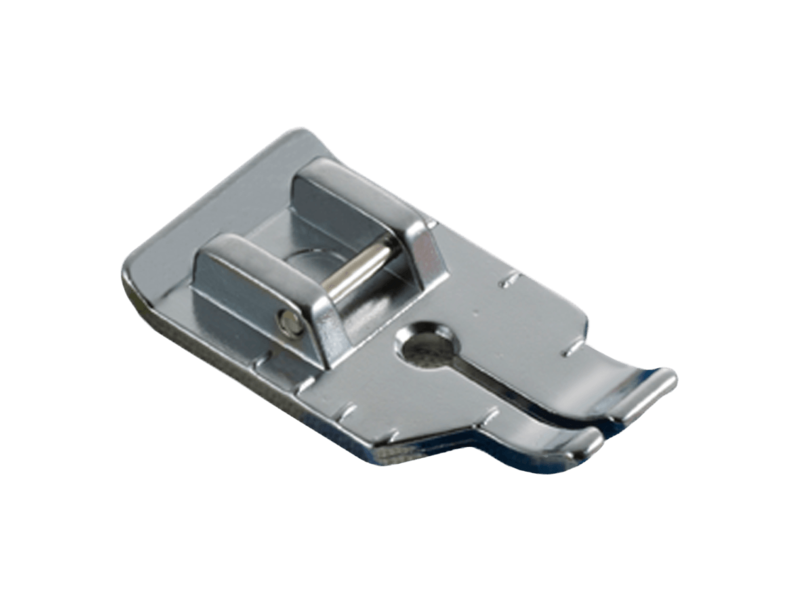 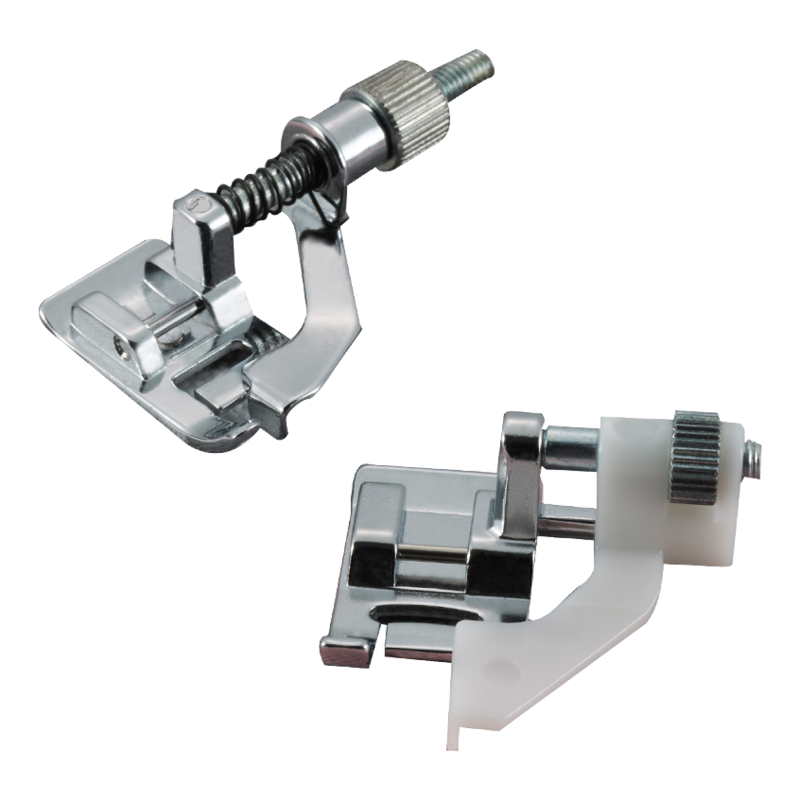 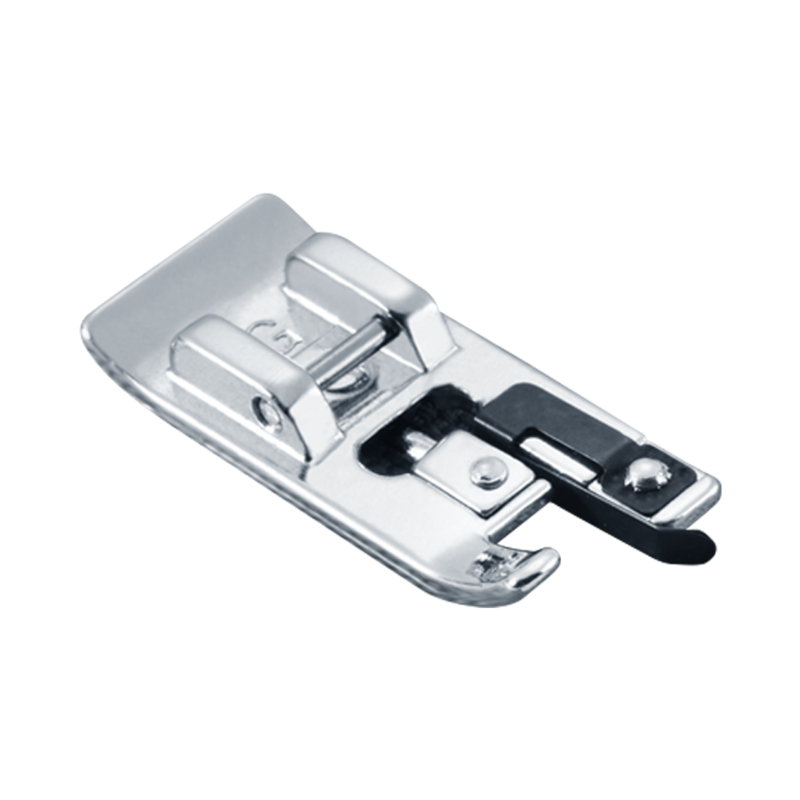 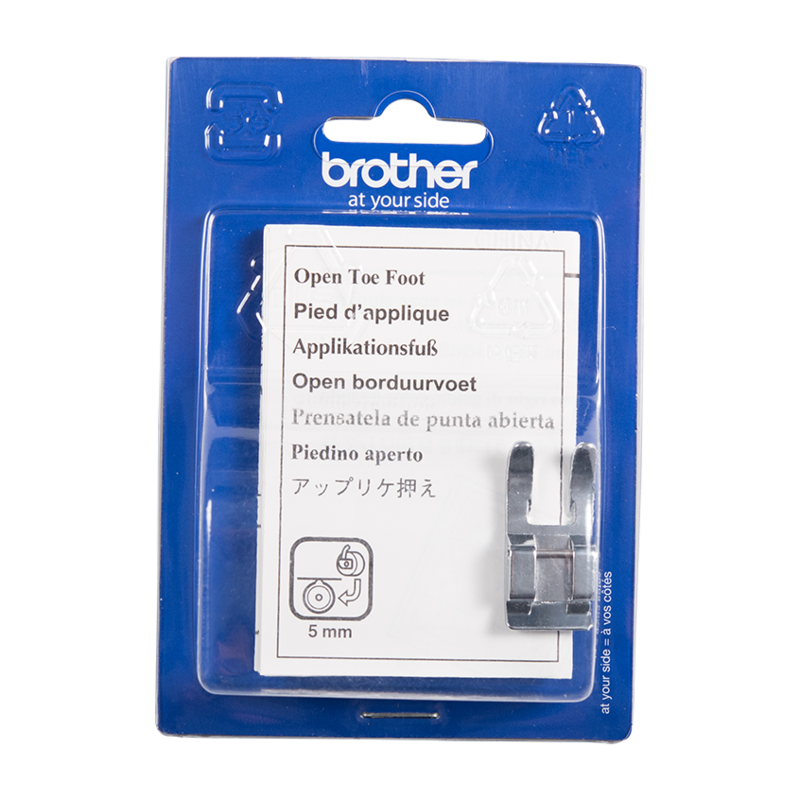 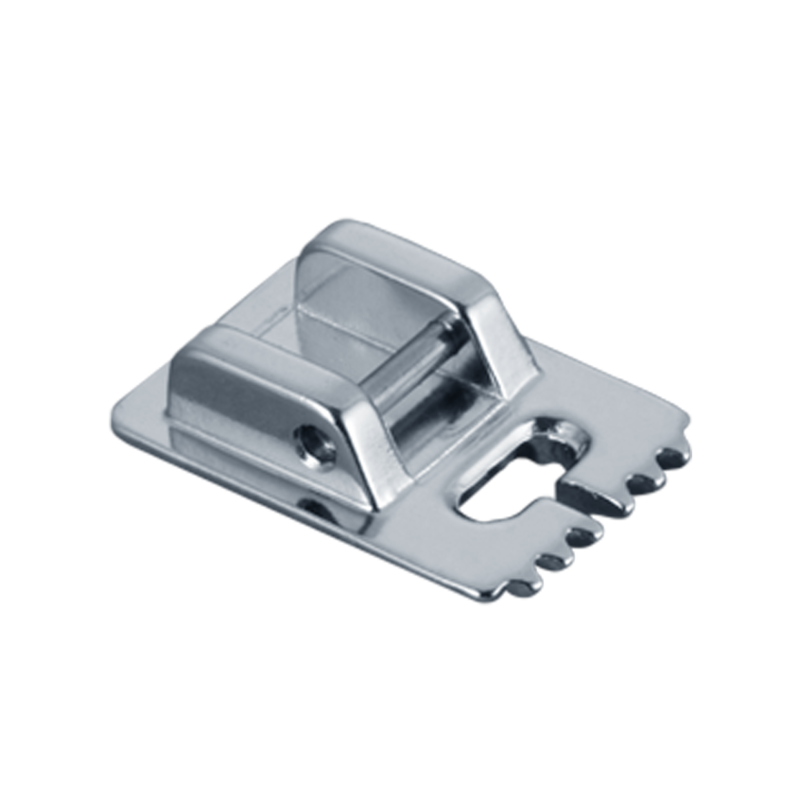 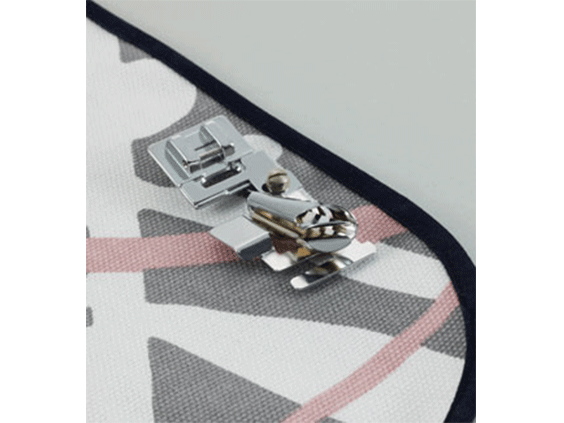 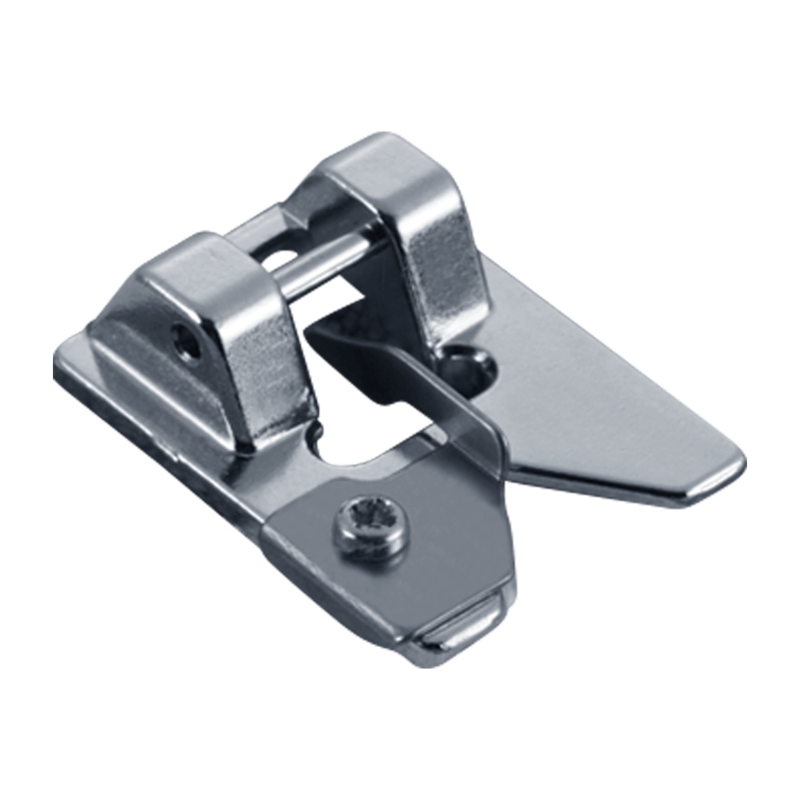 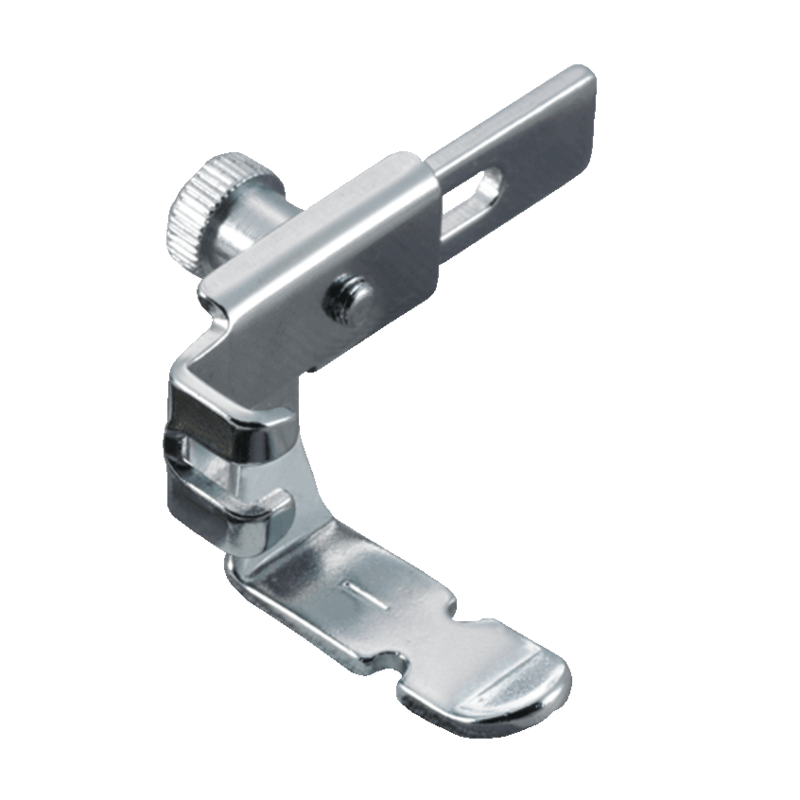 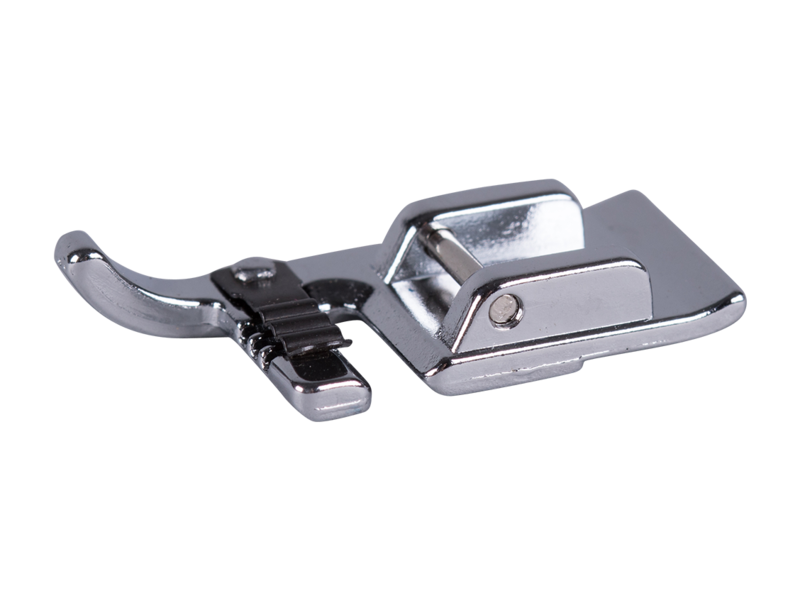 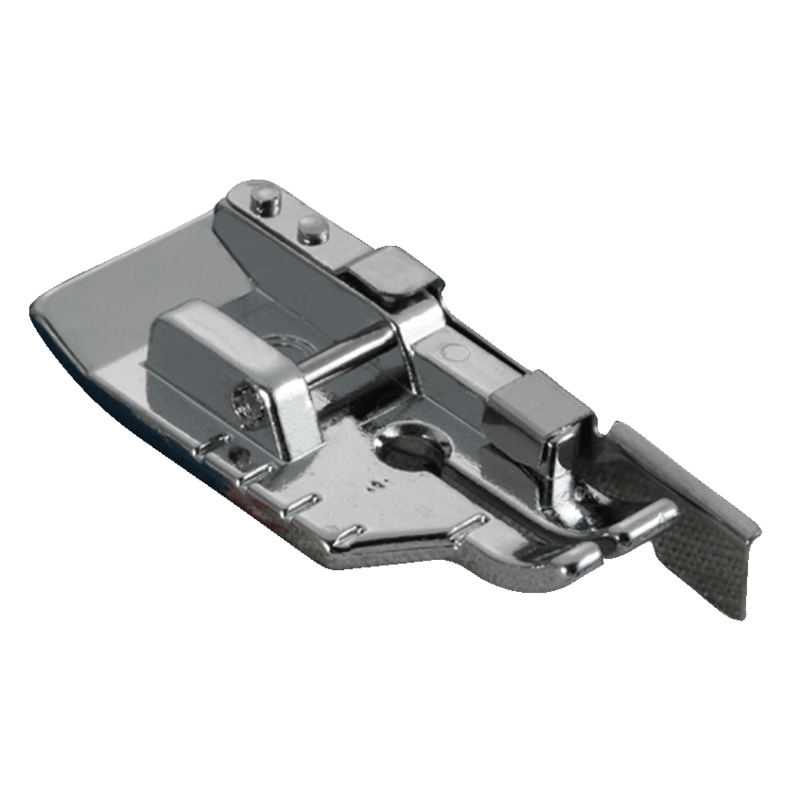 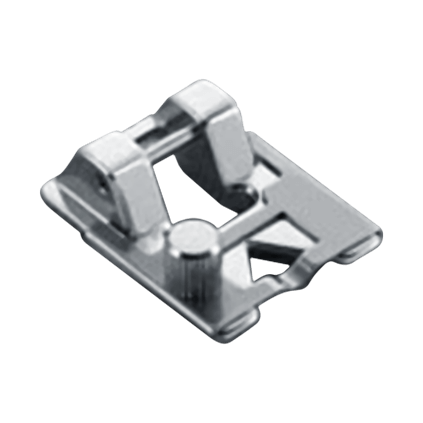 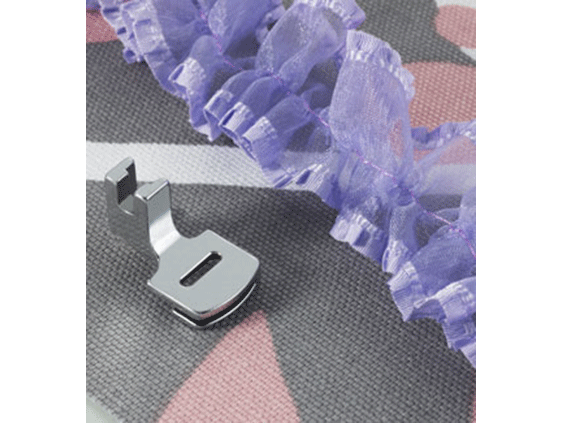 The four included sewing presser feet allow you to easily insert zippers, create buttonholes, sew on buttons, and handle general sewing. 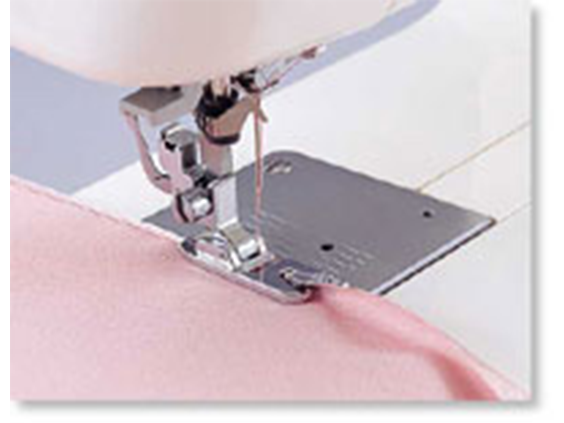 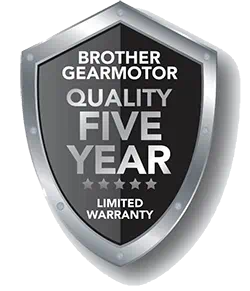 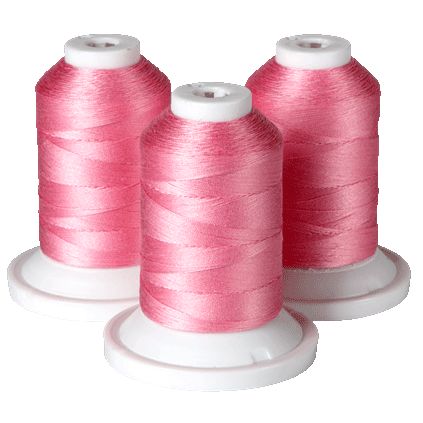 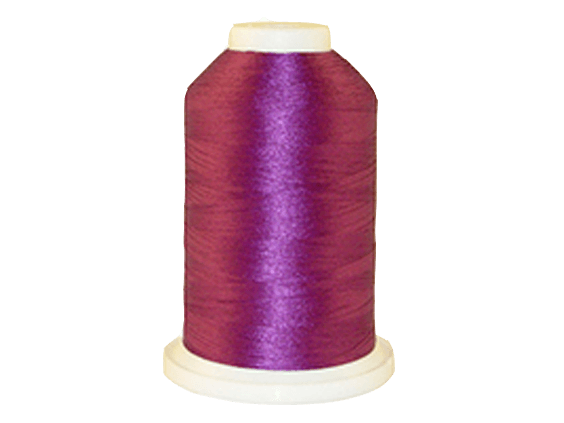 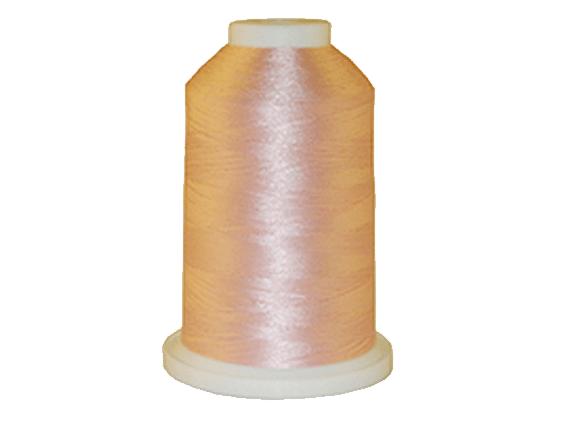 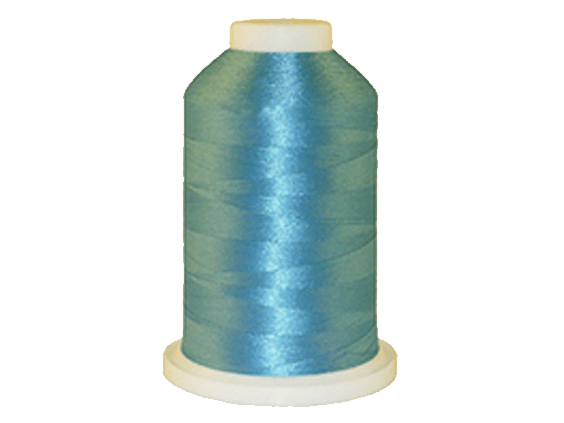 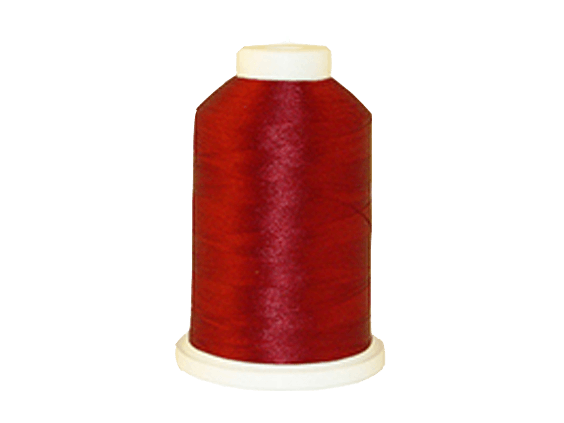 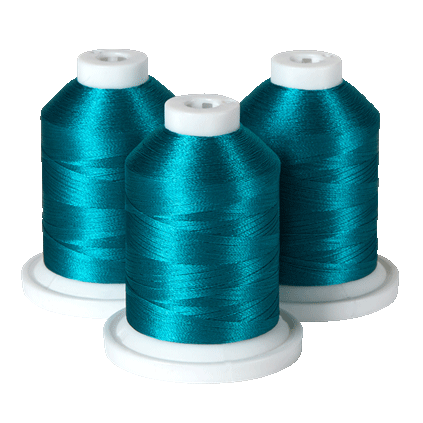 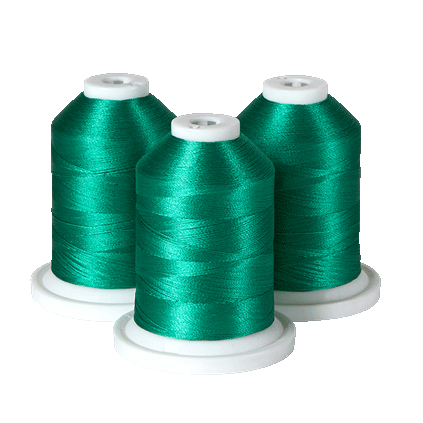 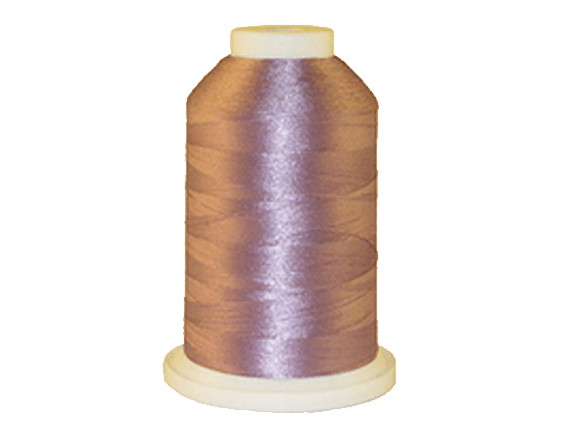 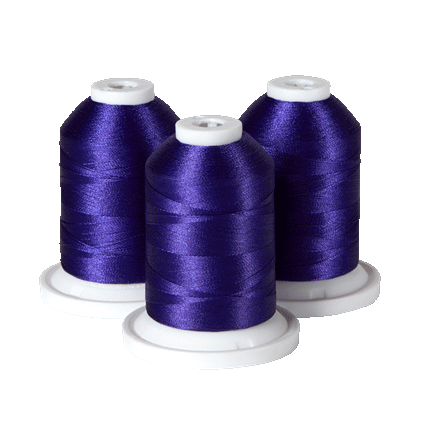 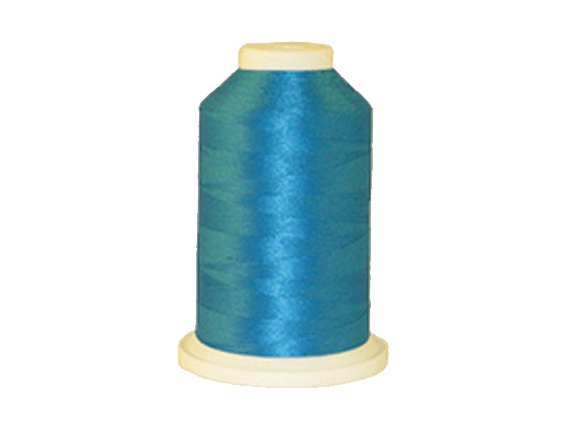 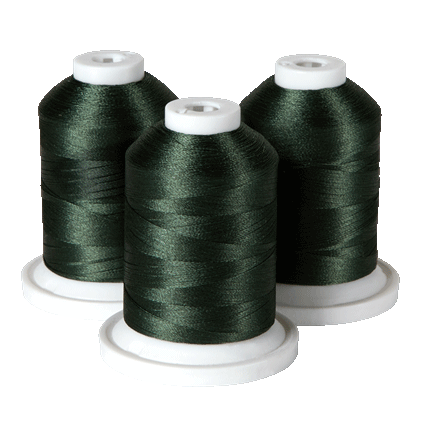 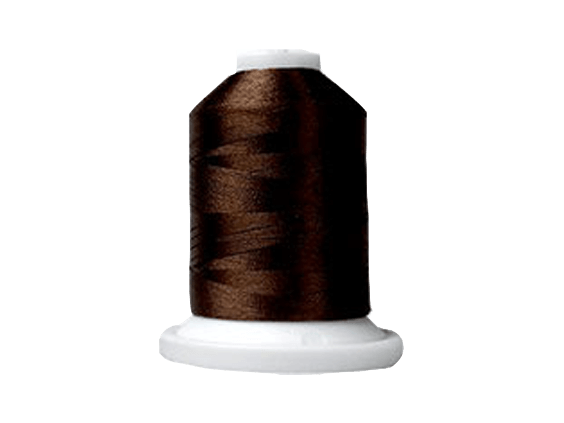 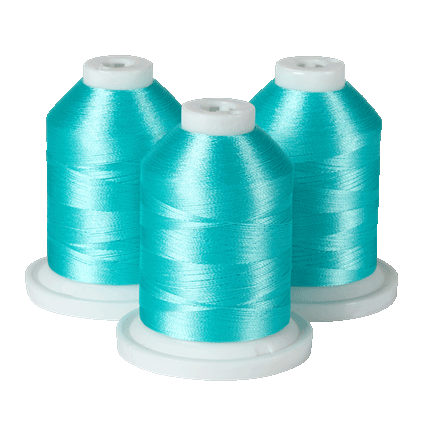 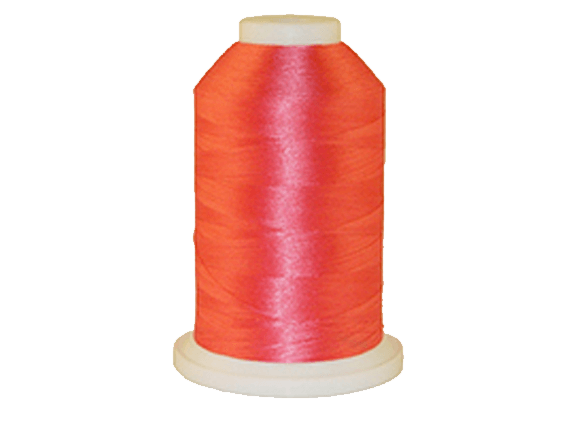 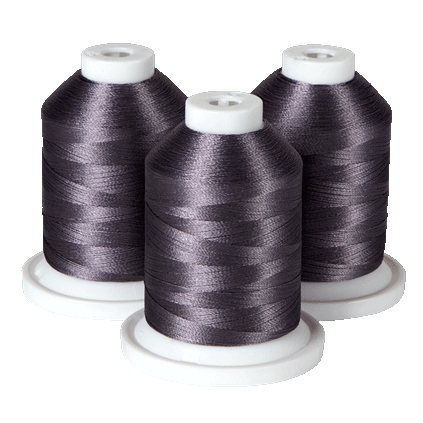 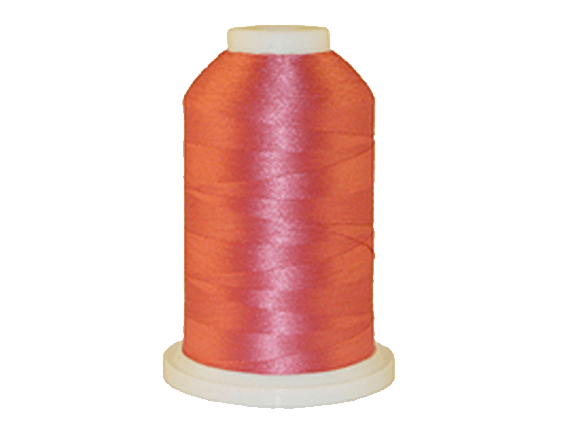 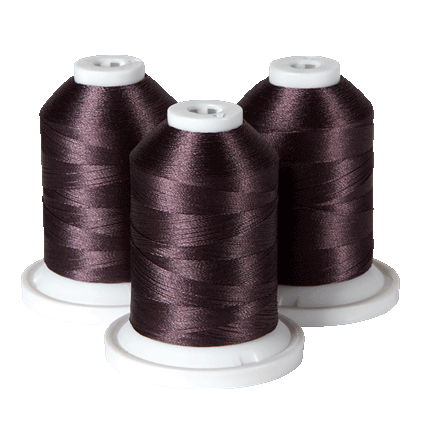 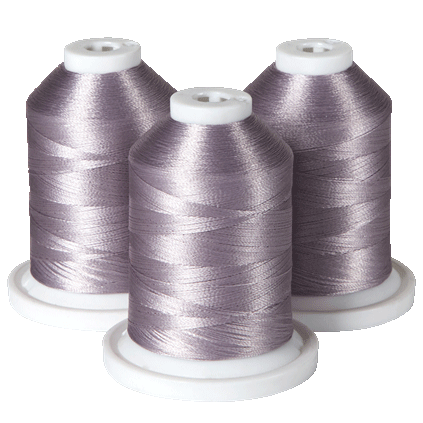 This machine also has a jam-resistant Quick-set™ drop-in top bobbin, clear-view bobbin cover and bobbin, automatic bobbin winding system, and a free arm for sewing cuffs and sleeves. 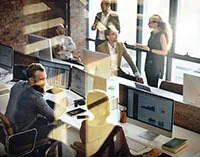 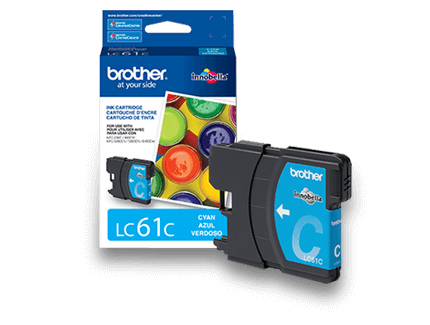 Includes an instructional DVD to help you get started, and an English and Spanish user manual. 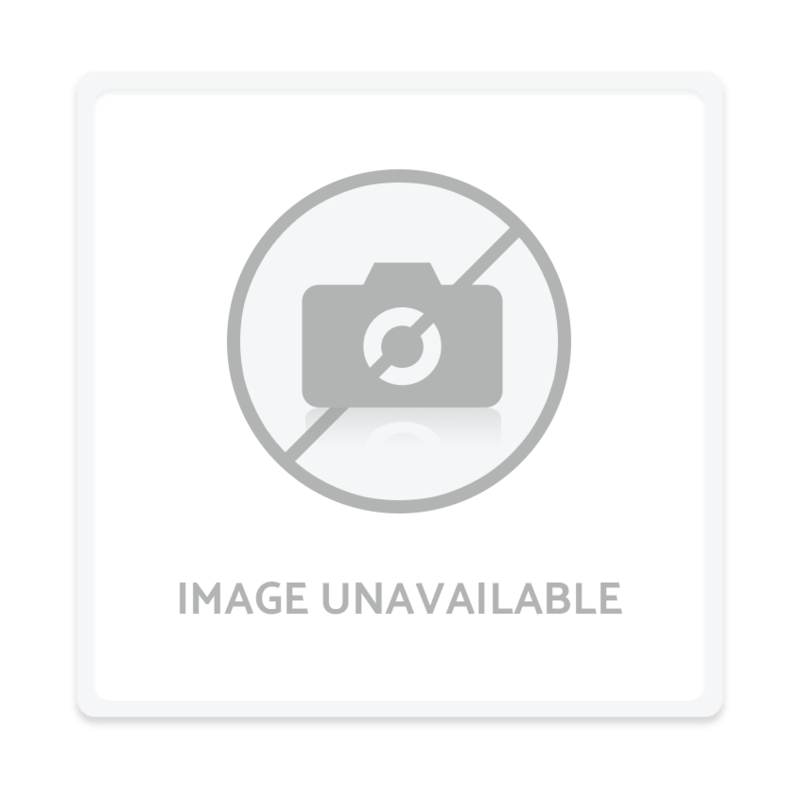 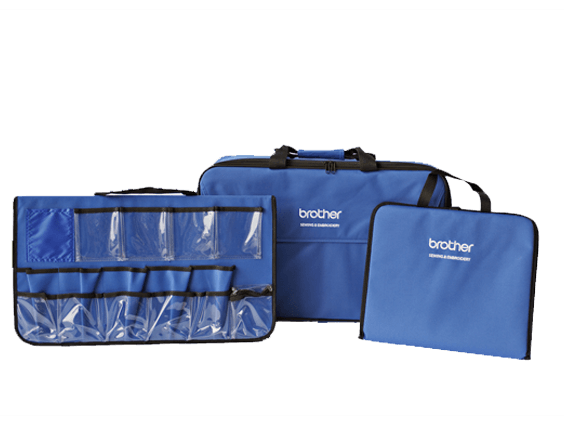 7.441" x 17.283" x 14.173"
12.1" x 15.4" x 5.8"
Genuine Brother Accessory. 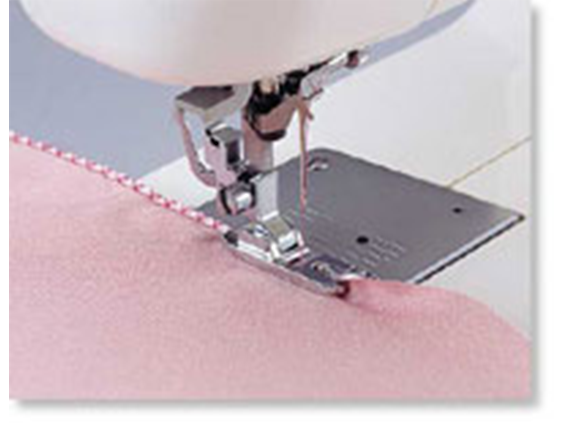 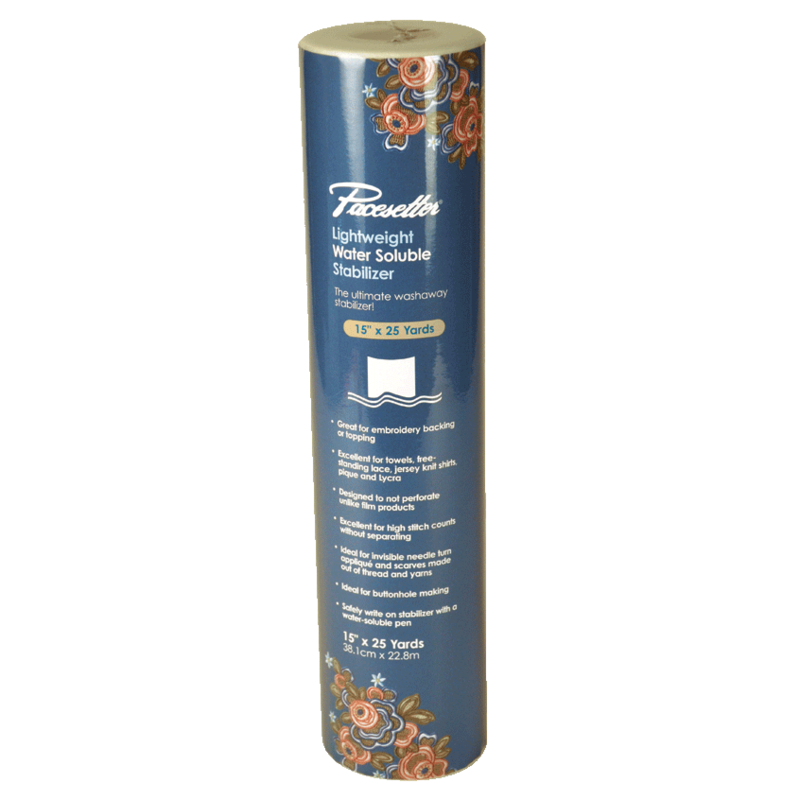 Walking foot is great for quilting or sewing when matching prints or plaids or need to avoid fabric shifting. 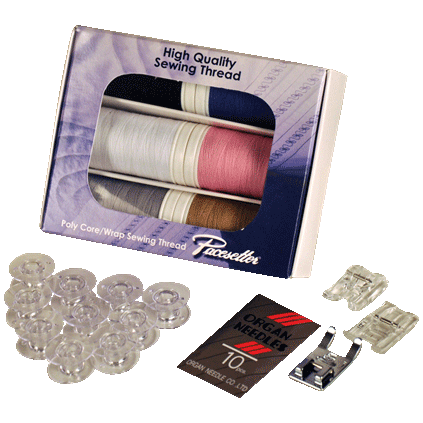 Straight Stitch center needle position walking foot SA132 quilting guide can be inserted on left or right side of foot for accurate stitch placement. 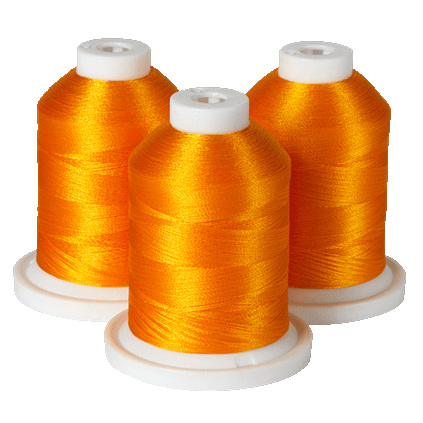 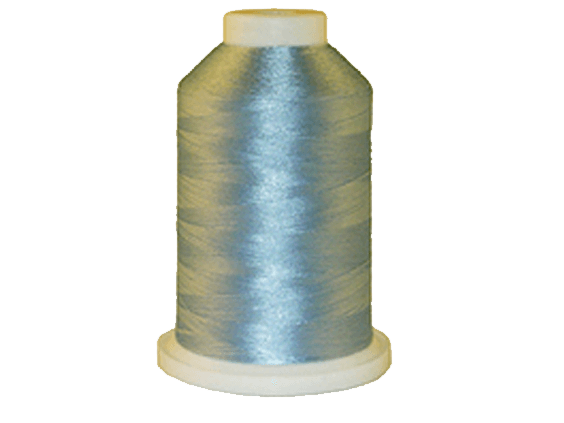 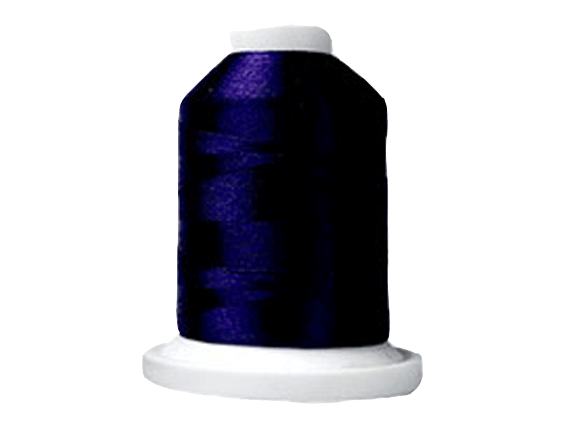 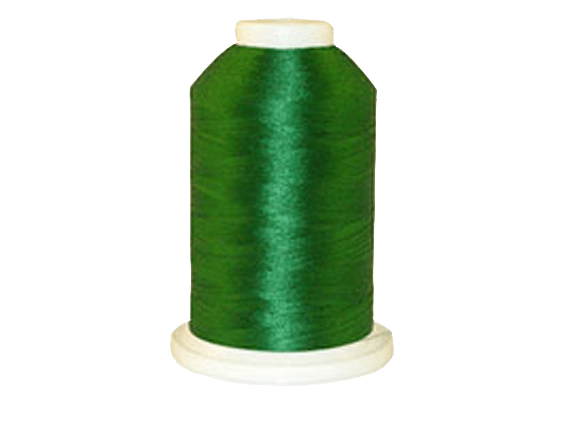 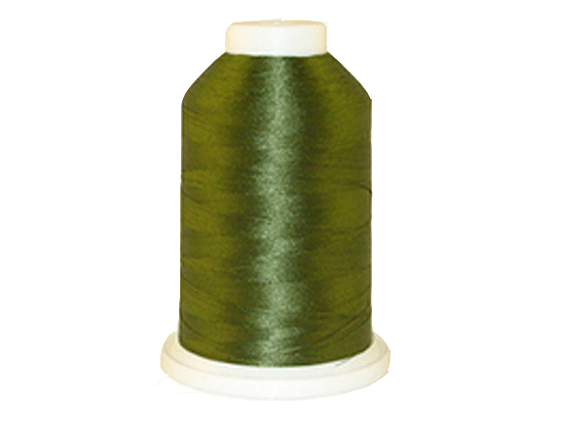 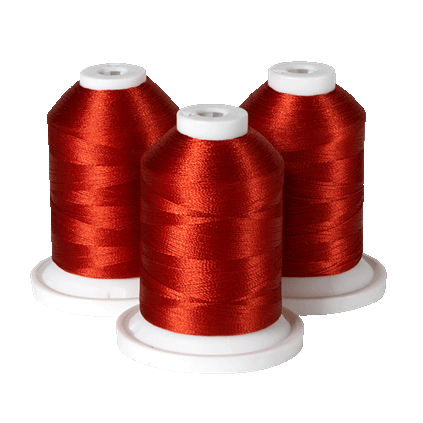 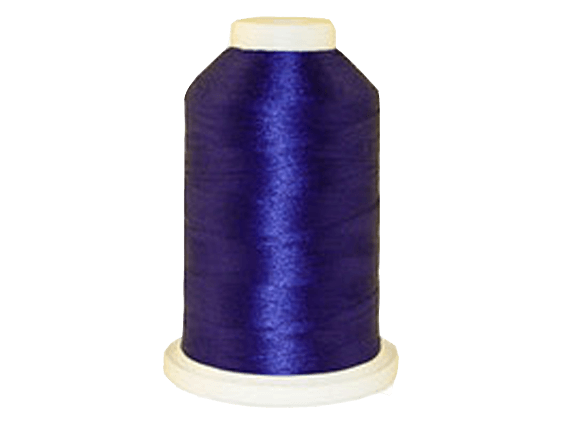 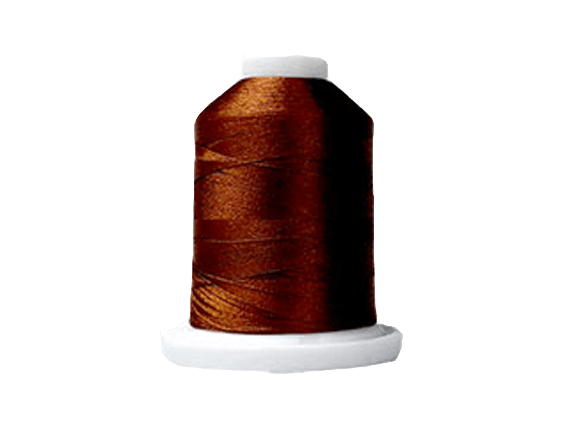 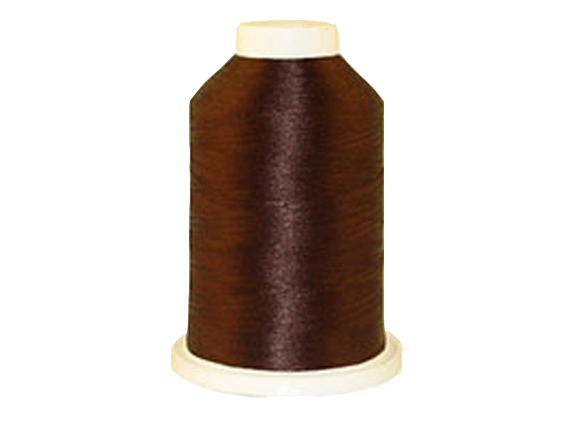 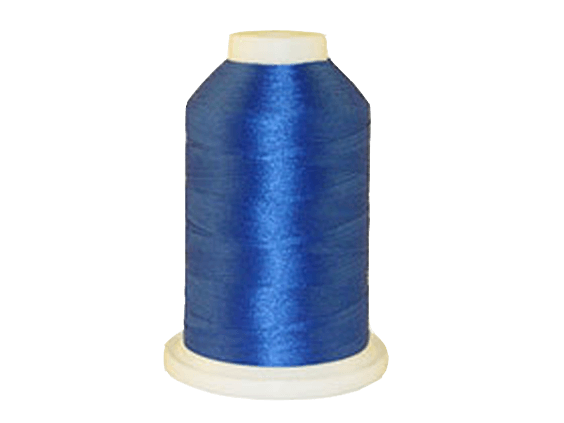 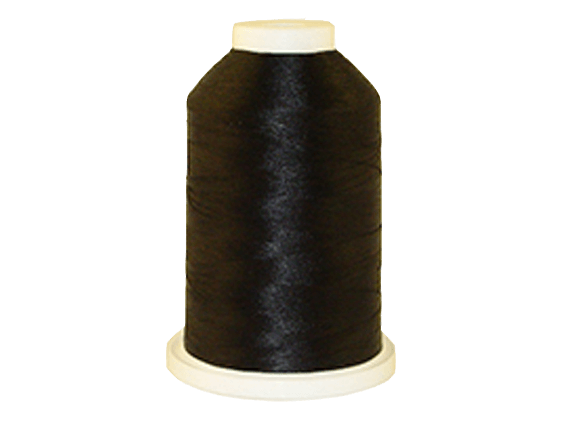 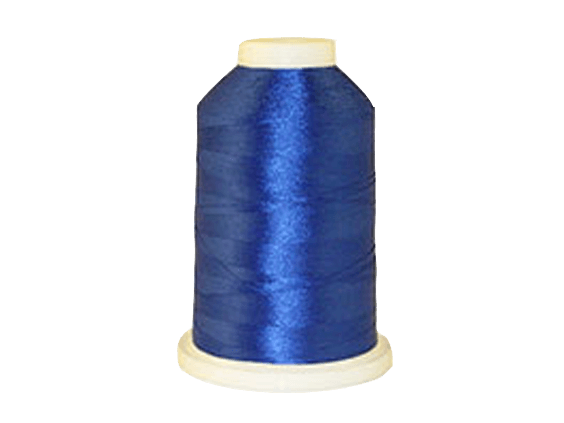 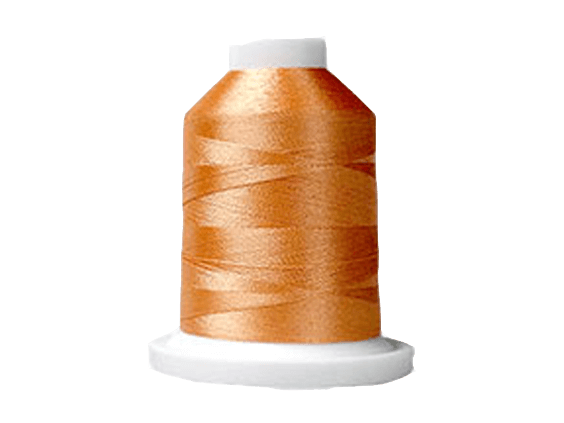 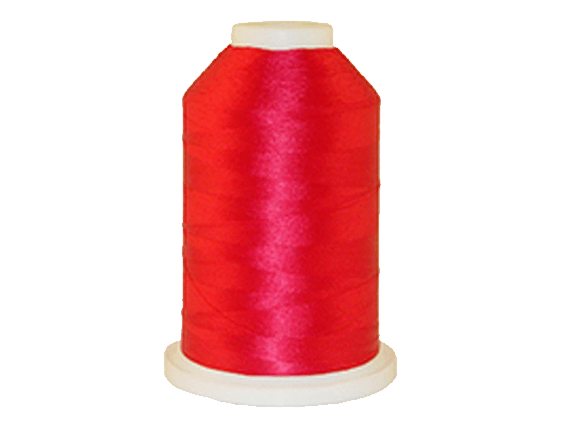 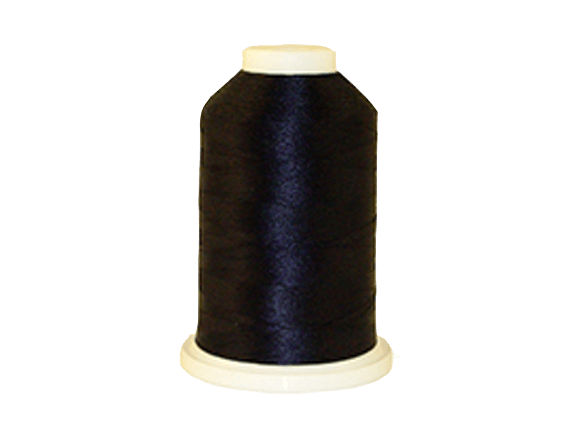 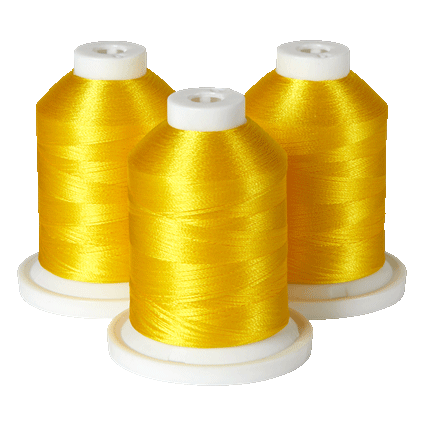 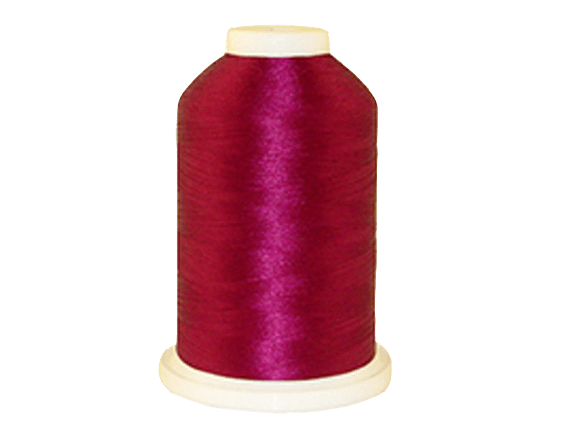 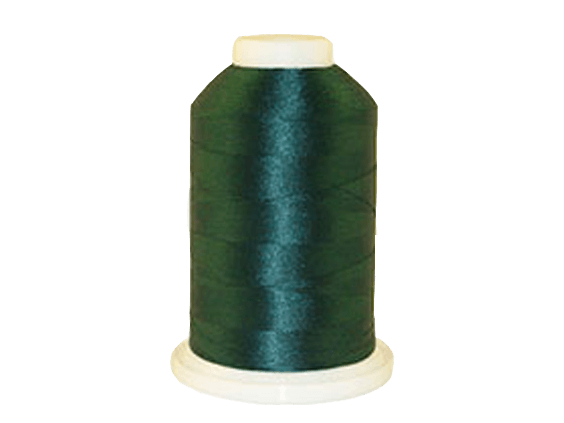 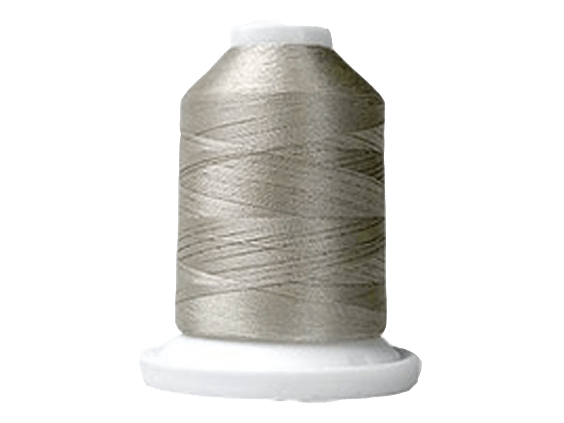 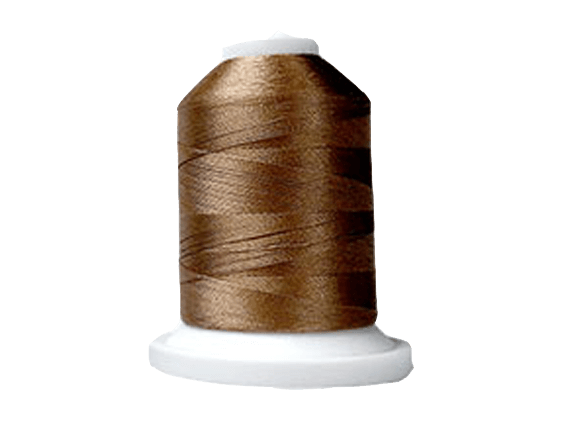 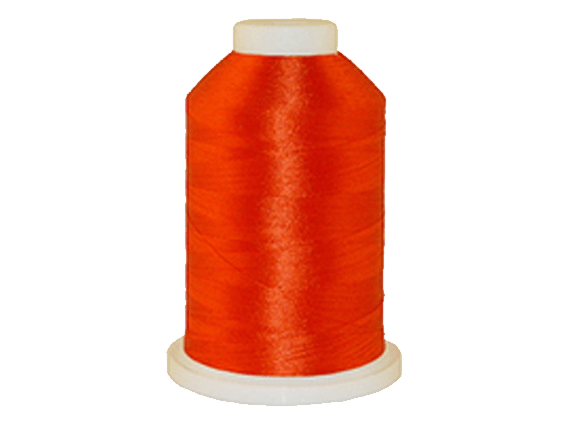 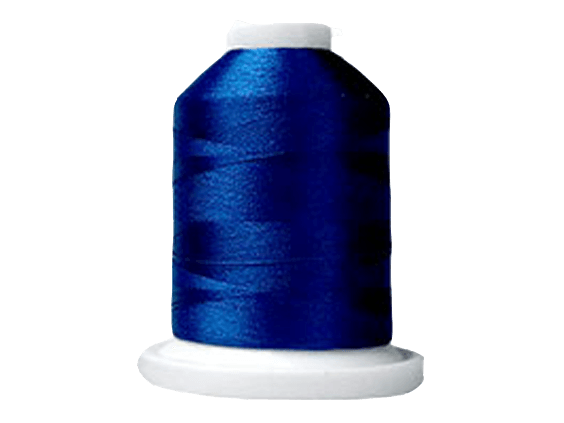 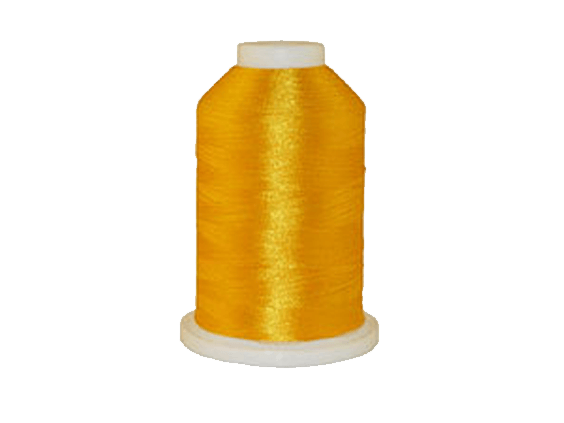 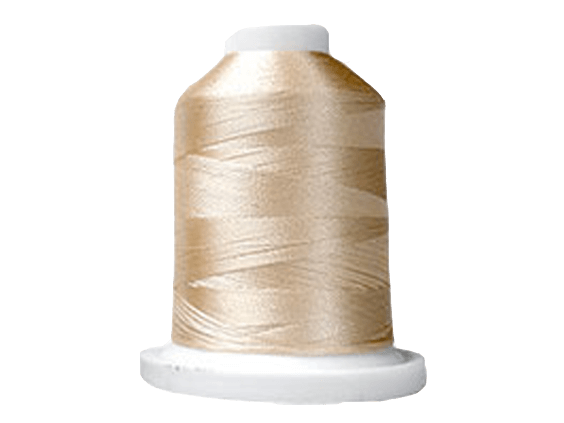 Single needle hole prevents fine fabrics from being caught in feed dogs. 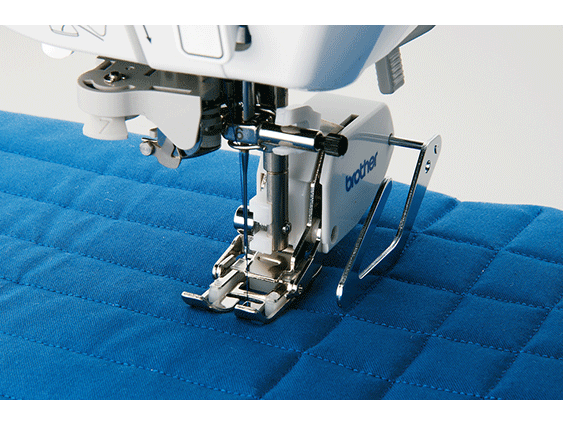 Movable feet dogs assist in moving fabrics from both upper and lower surfaces.